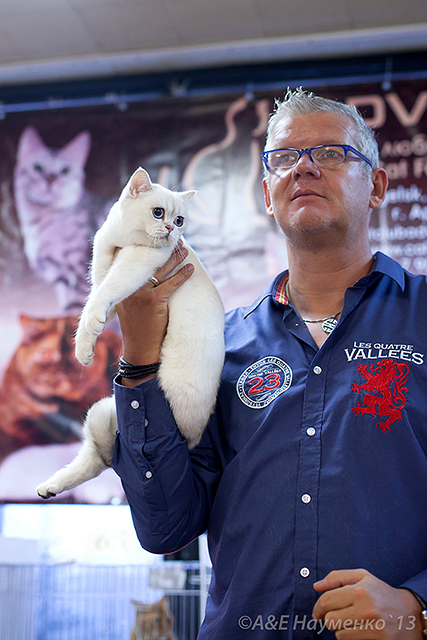 Our cattery of Scottish and British precious colour cats MaxelPoint tken part in this exhibition. 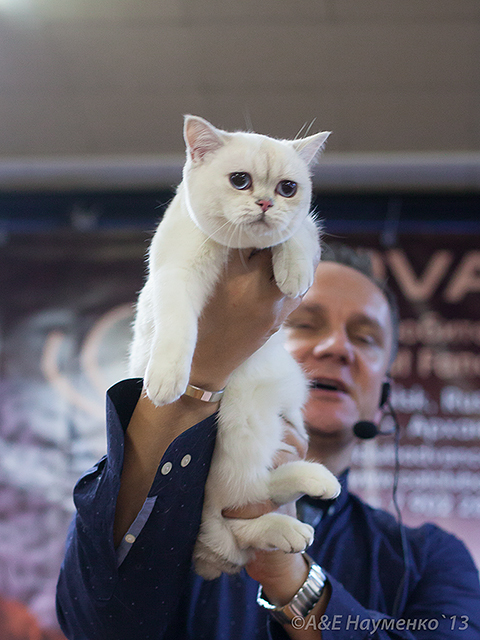 Our kitten Goldenempire Vivianna Golden Queen made her debut there. 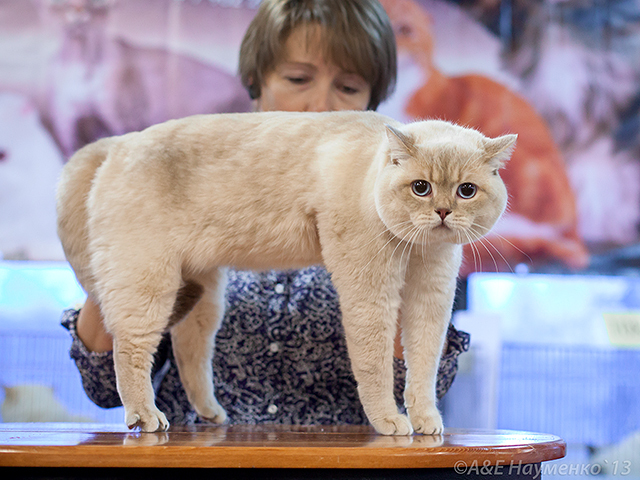 She has a unique among the Scottish cats colour - purple golden shaded. 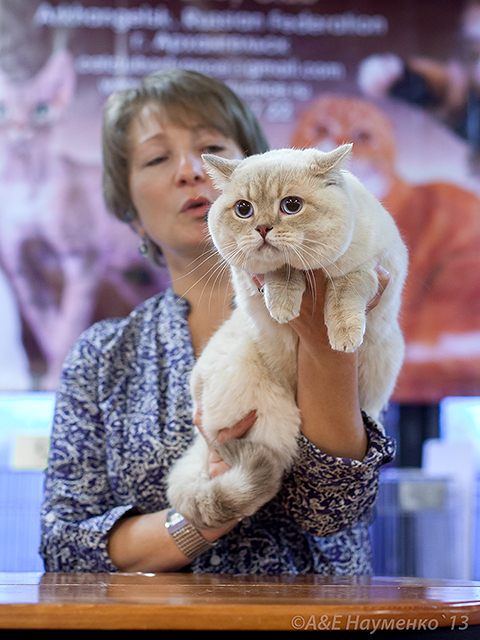 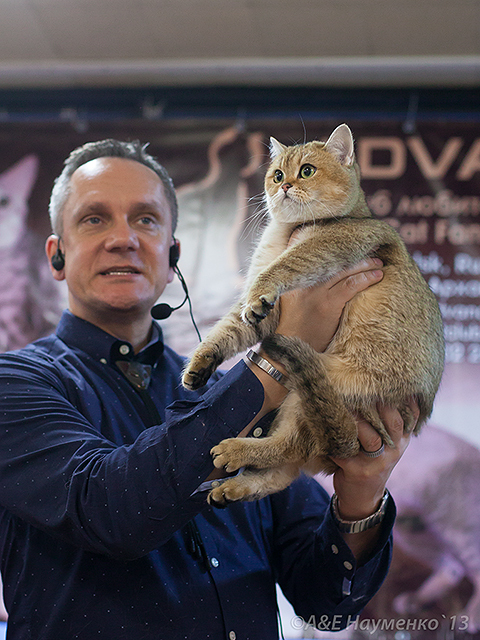 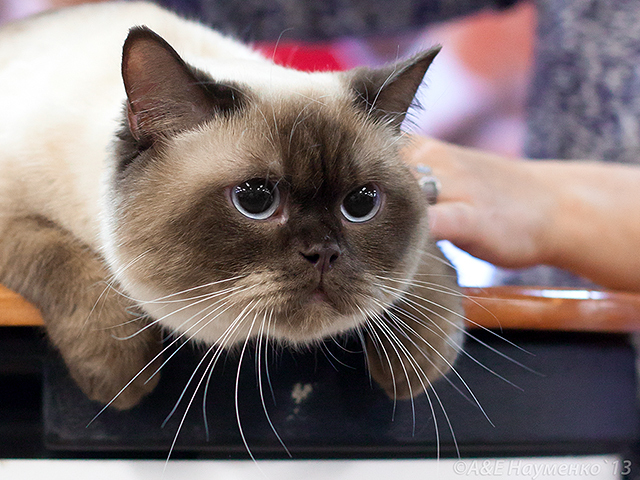 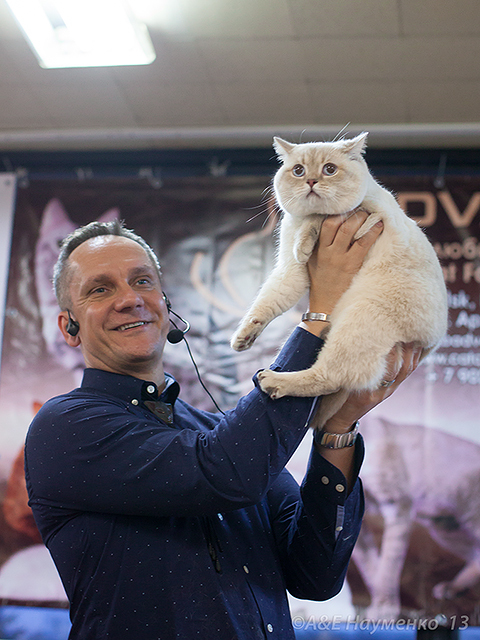 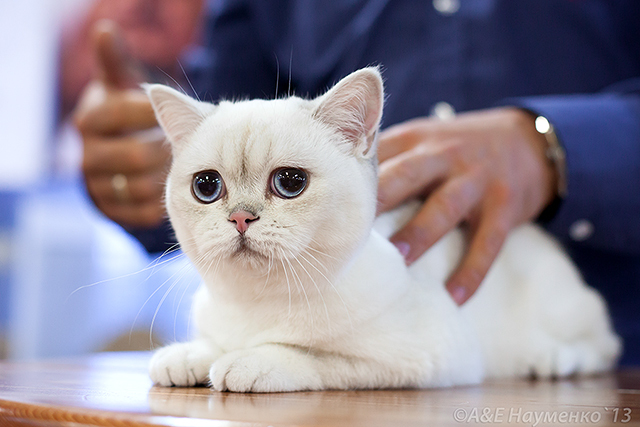 The kitten was nominated for the main show of the exhibition - Best in show, and has become the best kitten of the specialty shows and got the second place WCF among more than 30 participants!